More than half of all adults experience fear of public speaking, unaware that the problem can be quickly eliminated. CTRN’s new Confidently Speaking video lesson ‘Go BIG or Go Home’ teaches a simple method that anyone can use both to improve their performance, and their confidence when they speak. FancyFortuneCookies, America’s premier gourmet fortune cookie bakery, is celebrating its 20th anniversary. To celebrate, they are turning Confucius into a philanthropist, and sharing their good fortune with deserving individuals. Kids’-show-host turned cult icon, Happy the Hobo has resurfaced after 20 years. Where has he been hiding? 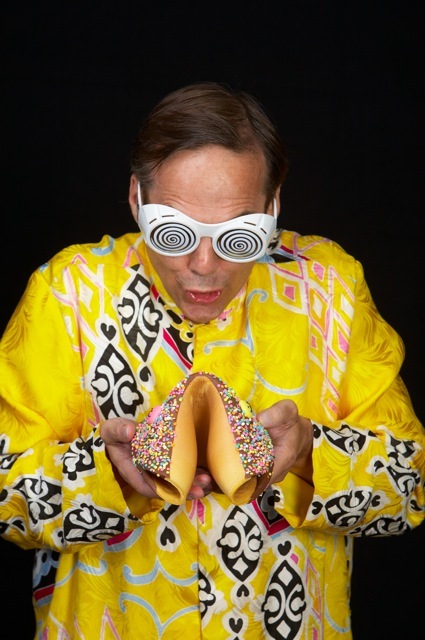 For the last 20 years, he has quietly built the only gourmet-flavored fortune cookie bakery in America. 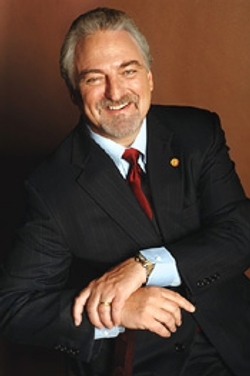 Strategic alliances and recognition events can serve as a catalyst for new business referrals, says Dr. Ivan Misner, Founder and Chairman of BNI, an international referral networking organization that helps businesses and professionals cultivate success through word-of-mouth marketing.